Would the EPA call this impairment? 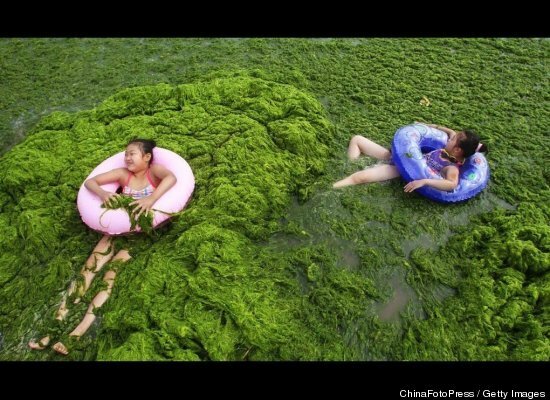 Does the scene in this photo count as algal impairment under the Clean Water Act? I’m just curious if the folks in Florida that are attempting to blow up the Clean Water Act over proposed nutrient standards would agree that this is impairment. After all, the kids appear to be enjoying themselves, and after all, isn’t that what recreational water contact is all about? Heal the Bay gets in a lot of fights on the definition of algal impairment with regulators and the regulated community. When you see pictures like the ones from Qingdao in China, it makes you realize that the regulated community isn’t even willing to come part way on the issue. 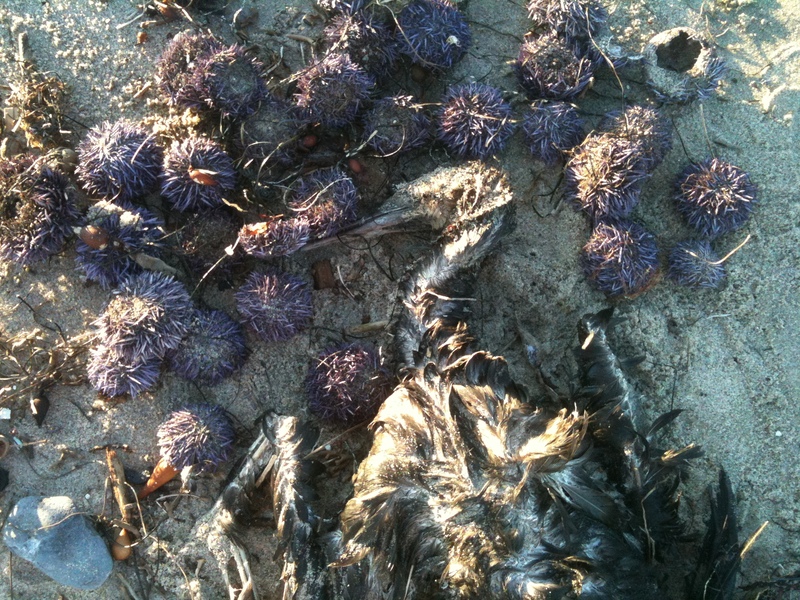 If there is a Karenia bloom in Florida that poses a respiratory health risk to beach goers, is that an impairment? If Malibu Creek has an antifreeze algae bloom that covers the entire creek for a quarter mile, is that impairment? The regulated community may argue that 10% algal cover for 30% of the time isn’t impairment (a definition previously used by some at EPA). But how can they look at pictures like those in China, Florida and Malibu Creek and not offer nutrient reduction recommendations? Harmful algal blooms are a growing problem that are choking our nation’s rivers and coastal waters with devastating impacts to aquatic ecosystems. Yet, the EPA and most states are still arguing over the right thing to do and completing an endless series of studies. They should be requiring aggressive reductions in nutrient discharge loadings (nitrogen and phosphorus) and concentrations, and they should have done it years ago. On Tuesday afternoon, the California State Water Board voted unanimously to support the Regional Water Board’s prohibition of on-site wastewater plants in the Malibu Civic Center area. Commercial facilities must be off septics by 2015 and residential sites must be off by 2019. The Regional Water Board voted 5-2 last night to approve a moratorium on septic systems in the Malibu civic center area. 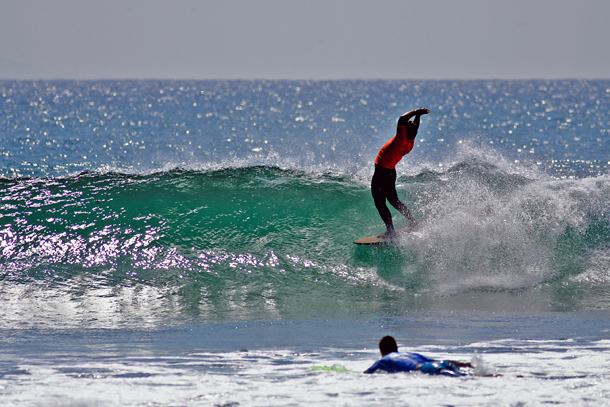 In a bid to clean up chronically polluted Surfrider Beach, the measure bans any new septic systems in the area and mandates removal of existing systems by 2015 for commercial properties and 2019 for residential properties. 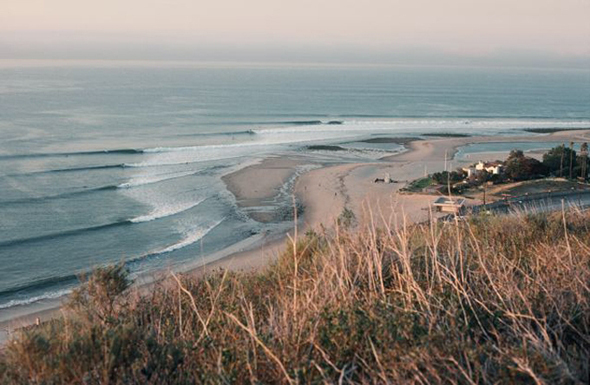 The environmental community — Baykeeper, Surfrider Foundation, Malibu Surfing Assn. 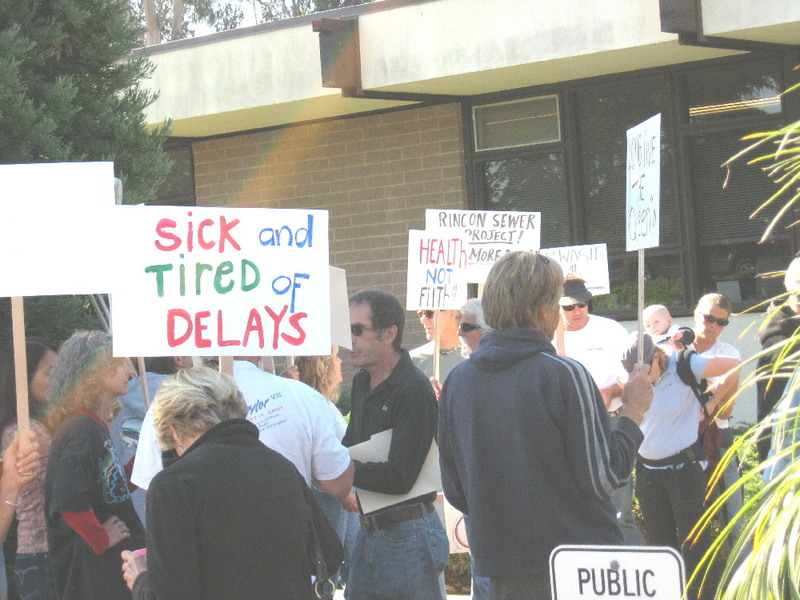 and Heal the Bay — came out in large numbers to support a prohibition and moratorium for the civic center area. It was a great organizing effort that involved all groups.